Marcus Rashford on Barcelona radar? Barcelona have allegedly earmarked Manchester United forward Marcus Rashford as their top summer transfer targets as the La Liga champions look for a long-term Luis Suarez replacement. The Uruguayan has scored 21 goals in 39 appearances for the Catalan giants during the 2018-19 season, but the veteran forward will turn 33 in the early stages of next year. A new centre-forward is believed to be a top priority for the Spanish giants in the summer transfer window. 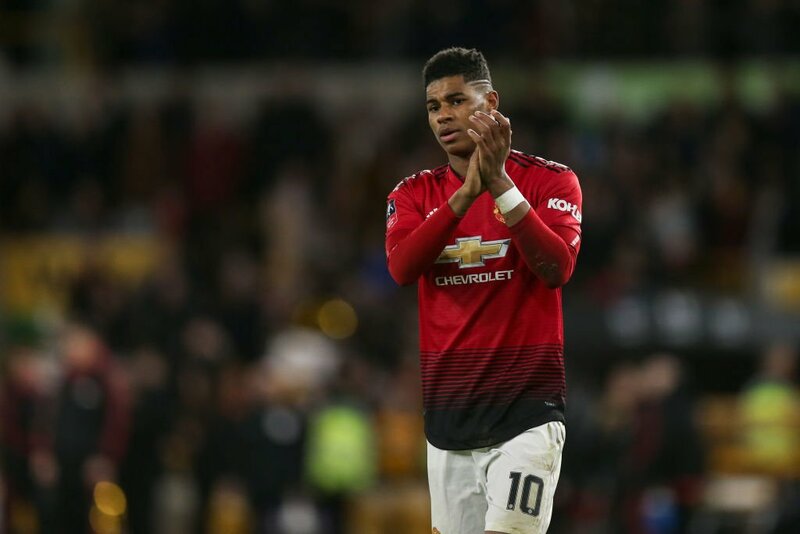 According to Mundo Deportivo, Manchester United striker Marcus Rashford is on the wish-list, though, with Barca keen to explore the possibility of signing the 21-year-old Englishman at the end of the 2018-19 campaign. Rashford is yet to sign a new contract with the Red Devils, but they have the option to extend the youngster’s deal until the summer of 2021. Rashford has scored 12 goals and provided nine assists in 38 appearances in all competitions this season for Manchester United.